Avatar Masks allow you to isolate parts of a model's anatomy, allowing the rest to ignore an animation. This game be useful when you want to layer or combine multiple animations. 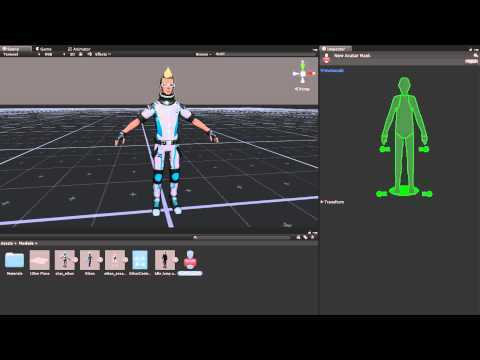 In this video you will learn about avatar masks and how to create and apply them.